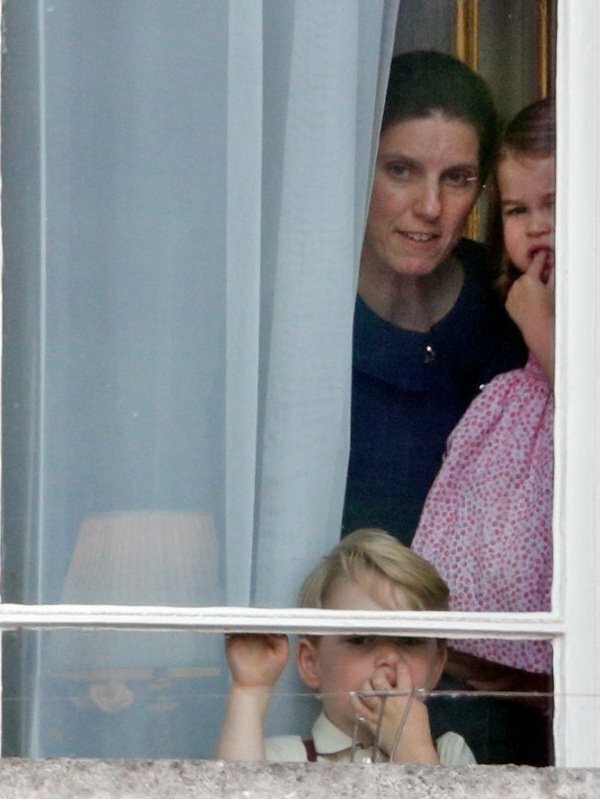 Norland Nanny Maria Borrallo was hired by Kate and William to look after their three kids George, Charlotte and Louis. George, Charlotte and Louis spend a lot of time with their nanny. 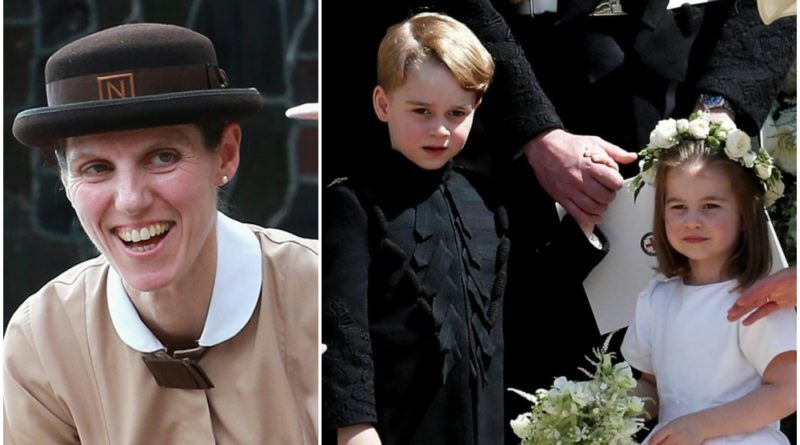 She was hired by Kate and William when Prince George was just a few months old and seems to have settled well into the royal family life. 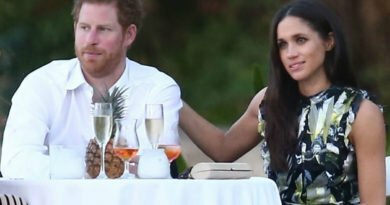 She lives at Kensington Palace and accompanies the royals on Royal Tours and holidays, so it’s fair to say she knows them all pretty well. But there is a word nanny Maria is forbidden to say when she’s at work, and it’s all because of her training. Maria was educated at Norland College in Bath, one of the country’s top child care training centers. Author Louise Heren spent a year at the college researching a documentary, so she knows what the students are taught. While speaking to Mirror Online, she revealed the one word the women are taught never to say – Kids. Instead, they should always be referred as children or by their names. “The word kid is banned. It’s a mark of respect for the children as individuals,” said Louise. It’s a strict rule at the college, so it’s unlikely something Maria has carried with her and now follows in her royal role. Despite being the most famous children in the world, Louise believes George, Charlotte and Louis lead normal lives at home. 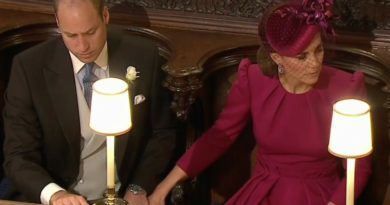 “Given what we have seen of Catherine when she is out in public, she’s very hands on. I imagine her relationship with Maria is very close and they collaborate greatly on the care of the children. 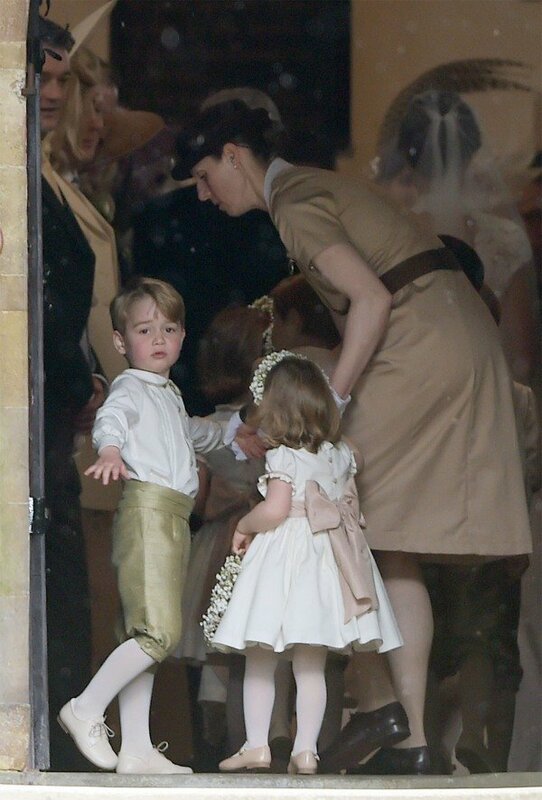 “I’ve spoken to nannies who have worked with other royal families and life is pretty normal. You get up, have breakfast, you go to school and you wear your school uniform whether you like it or not. “It would be quite like the average British school children,”said Louise.